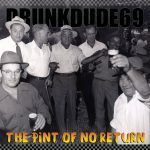 DD69 – Rock / funk / ska / punk. Yum! Get the latest DD69 album now! 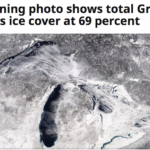 Brrrr!- From a story at Cleveland 5’s website: the Great Lakes are 69% iced over. Now that’s chilly. Thanks to Mike for bringing this amazing natural phenomenon to our attention! 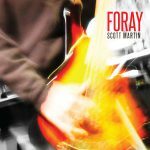 Scott’s new record Foray is available now- Although the 'dude is on hiatus, one of them has been sort-of busy: Scott has released a new album titled Foray! Saturday 69: Equilibrium- It’s sixty-nine inside; it’s sixty-nine outside. A yin-yang of temperature balance. I feel like I should write a haiku. Maybe tomorrow. drunkdude69 is our Cleveland-based band. We love making music, and we write, record, fund and manufacture our albums on our own label. Maybe the lack of official oversight explains our tendency to make music that mixes various styles that we enjoy: rock, funk, ska, punk, reggae. Thanks for stopping by. 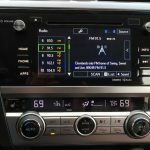 We hope you find some enjoyable, informative or at least entertaining stuff here. If you do, consider joining our email list, which we use a few times during the year to tell you about new music or the alleged live show. You can also (of course) download songs, buy a CD or shirt, or make a donation toward our musical efforts. Thanks for supporting independent music. Join the DD69 email list (we never share your info, and we only email once or twice a year)! © 2019 DD69 Music Ltd. 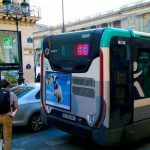 Unless specified otherwise, all the media on this site is licensed under a Creative Commons Attribution-Noncommercial-No Derivative Works 3.0 U.S. License.